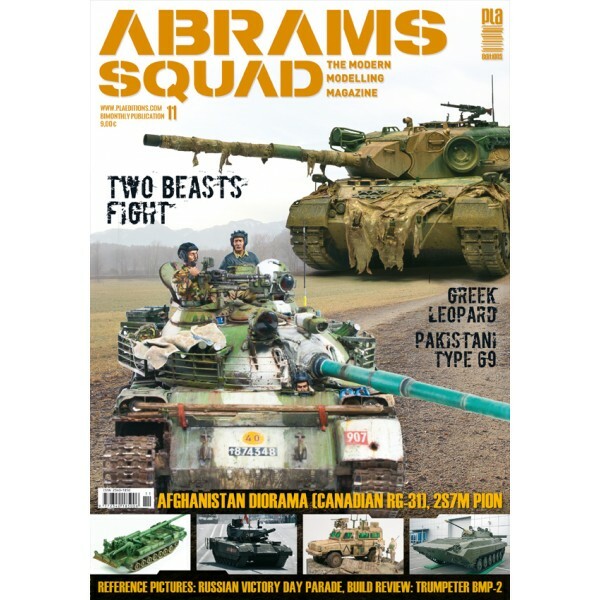 For those who has been following my progress on the RG-31 can be of interest that the diorama is now published in the latest issue of Abrams squad. So if you want to have all the commentary on build, painting and weathering, be sure to get a copy. For more photos of this project please visit the build log here.